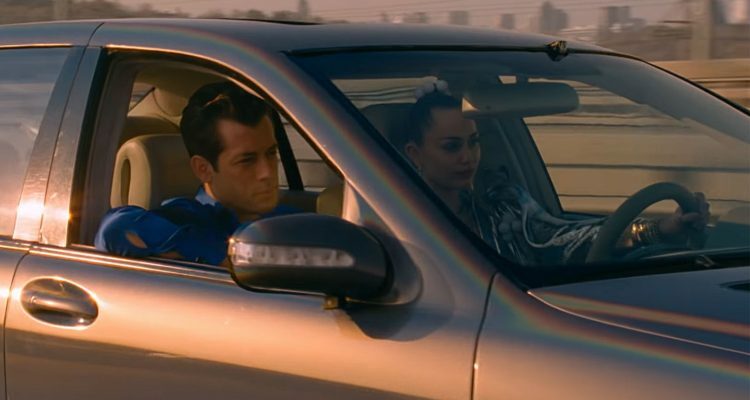 The latest in what’s become a fast and furious campaign, Mark Ronson and Miley Cyrus‘ monster meeting of the minds “Nothing Breaks Like a Heart” hits the jackpot as this week’s #1* Greatest Gainer on the Billboard Dance Club Songs chart. The highly praised collaboration, released via RCA Records, features the Happy Hippie Foundation founder working in tandem with the multi-genre, musical sage (and recent Golden Globe winner) to create a mass appeal, dance/pop masterpiece. The production provided by Ronson supplies a subtle 4-on-the-floor tempo that highlights his acoustic guitar while Cyrus sings in her unmistakable southern-country delivery. Contributing to the club culture allure of the track are stellar remixes by Dark Intensity, Boston Bun and Dimitri From Paris with the latest take from The Netherland’s own, main stage veteran Don Diablo. Each DJ/remixer/producer uses the original/genuine vocals and instrumental parts to their advantage, creating unique and club-ready versions. Listen to this week’s chart-topping #1* Greatest Gainer “Nothing Breaks Like a Heart” via the official visual below.